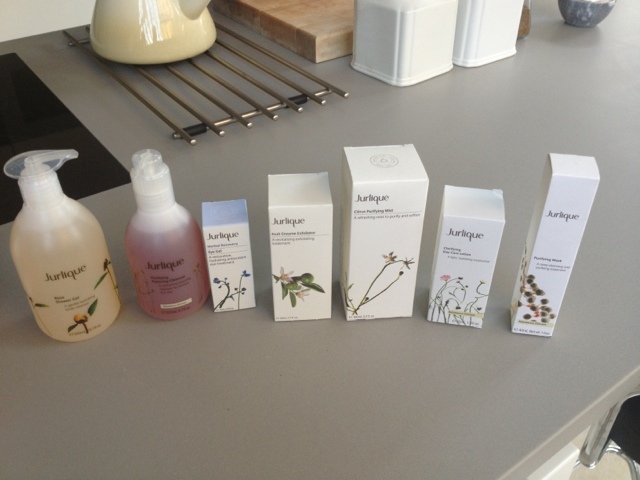 So first of all, large apologies for my insane lack of presence on this blog for WAY too long now, I have been so busy! Since I last spoke to you there has been a graduation, many birthdays (including my own, hello 22!) and best of all, my new internship! 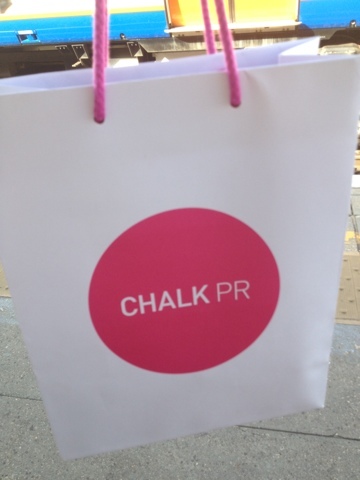 So, I'm into my third week at Chalk PR now, absolutely loving it, probably more than I should be. The team are just wonderful, and it's not one of those internships where you spend 90% of your day stapling or filing, I actually do important stuff, shocker! And have learnt a crazy amount in such a short space of time...like I said, great team, really know what they're doing! 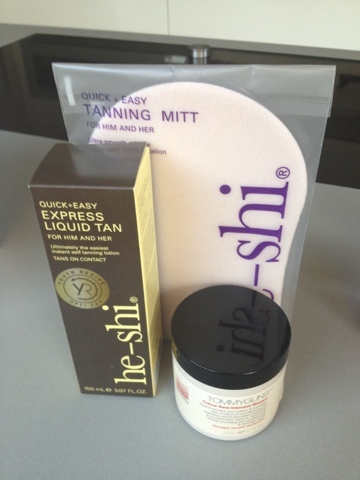 Anyway, I got given some products from the clients, because obviously we have to know what we're promoting! So, will do some cheeky individual reviews on those soon, but to cut a long story short, all of them are absolutely cracking! Bumble & bumble are officially my new favourite haircare products, absolutely wonders and well worth the price tag, which I will have to start paying once this internship runs its course sadly. Anyway, here's a snippet and I will be back with reviews in no time!